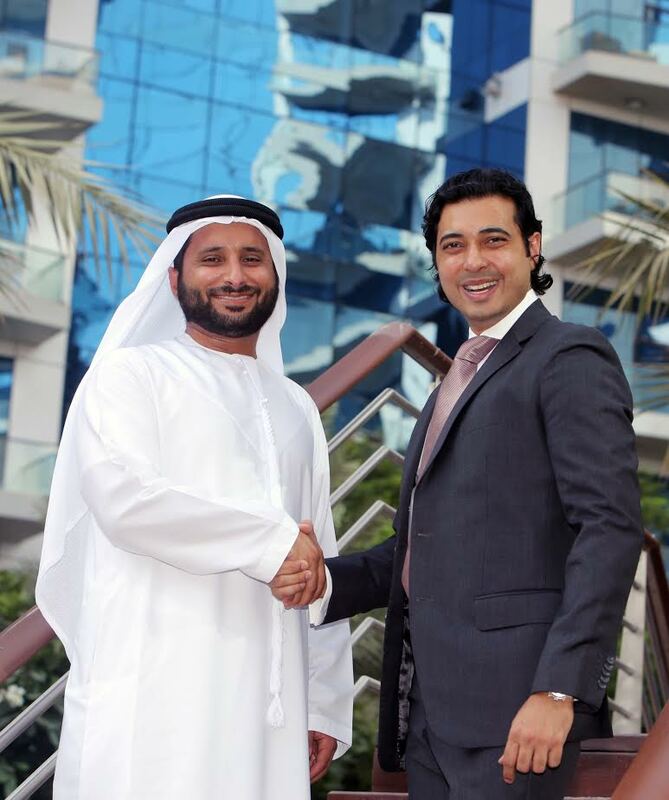 Abdulla Bin Sulayem, CEO, Seven Tides International and Saurabh Rai, Executive Vice President of Preferred Hotels & Resorts. Dubai-based Seven Tides Hospitality has signed a partnership with Preferred Hotels & Resorts, the world’s largest global provider of sales, marketing and distribution services to independent luxury hotels. Dubai’s latest luxury hotel, which is set to open in Q4 2016, will be showcased through Preferred’s online booking platform, which generates over US$1 billion in reservations annually. Preferred Hotels & Resorts is the world’s largest independent hotel brand, representing more than 650 distinctive hotels, resorts, residences, and unique hotel groups across 85 countries. Through its five global collections, Preferred Hotels & Resorts connects discerning travelers to the singular luxury hospitality experience that meets their life and style preferences for each occasion. Every property within the portfolio maintains the high quality standards and unparalleled service levels required by the Preferred Hotels & Resorts Integrated Quality Assurance Program. The iPrefer™ guest loyalty program, Preferred Residences℠, Preferred Family℠, Preferred Pride℠, and Preferred Golf™ offer valuable benefits for travelers seeking a unique experience.